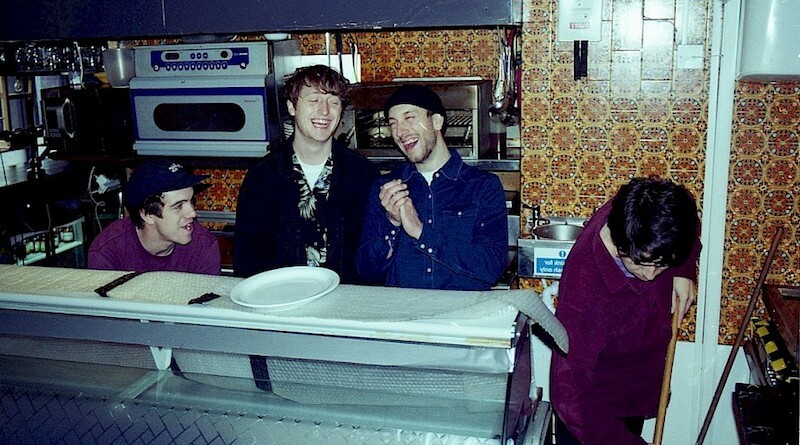 With the release of debut album ‘1, 2, Kung Fu’, Cardiff’s Boy Azooga proved their versatility within the wide genre of alt-rock. Following the release of their debut LP 1, 2 Kung Fu! 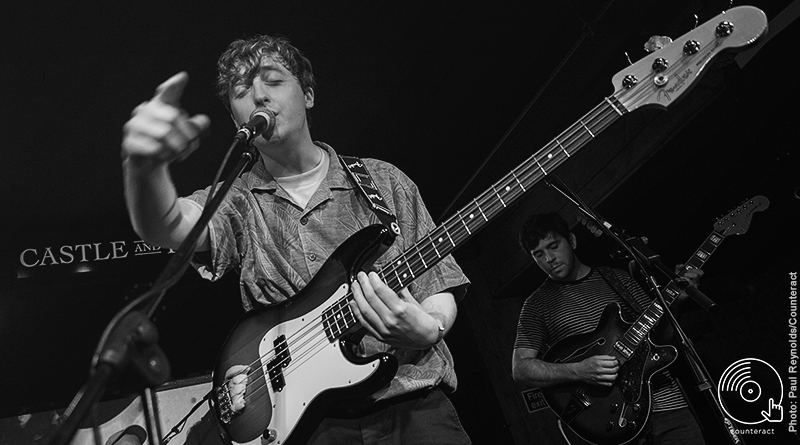 in June, Boy Azooga will hit the road this October. 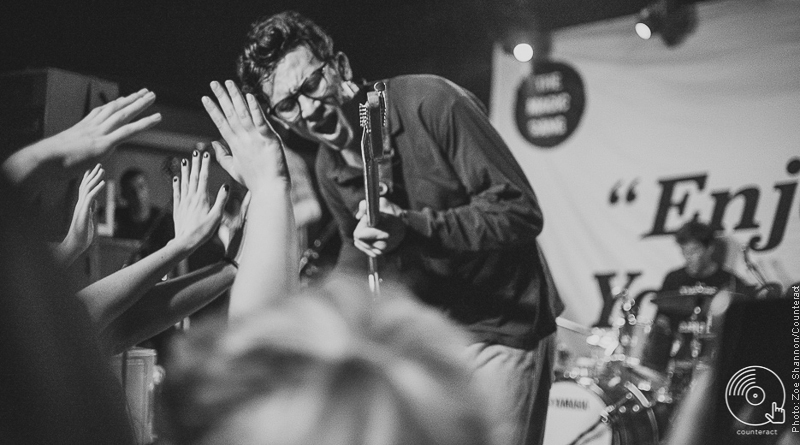 The Magic Gang have plans to play six shows in the UK in March of this year, including a stop-off at Birmigham’s O2 Institute.